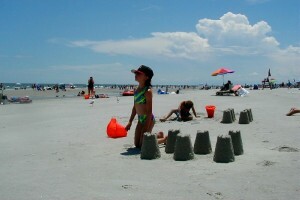 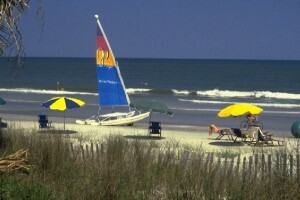 Hilton Head Island offers some of the nicest beaches on the East Coast. 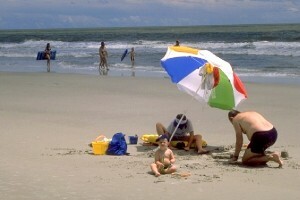 Large white sandy beaches make for a perfect evening stroll or just to spend a little relaxing time with the family. 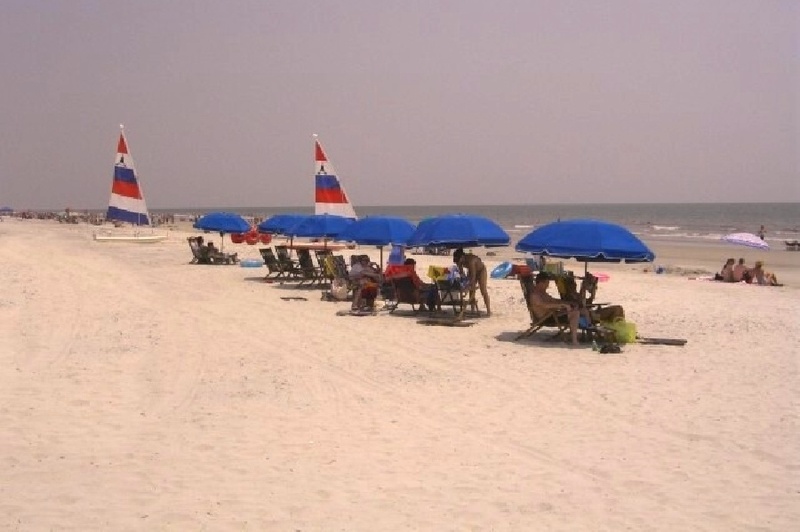 Our beaches are kept clean and free from any trash left by others. There is a beach patrol that check the beach out to make sure there is nothing left behind that may interfere with the quality of your beach time. 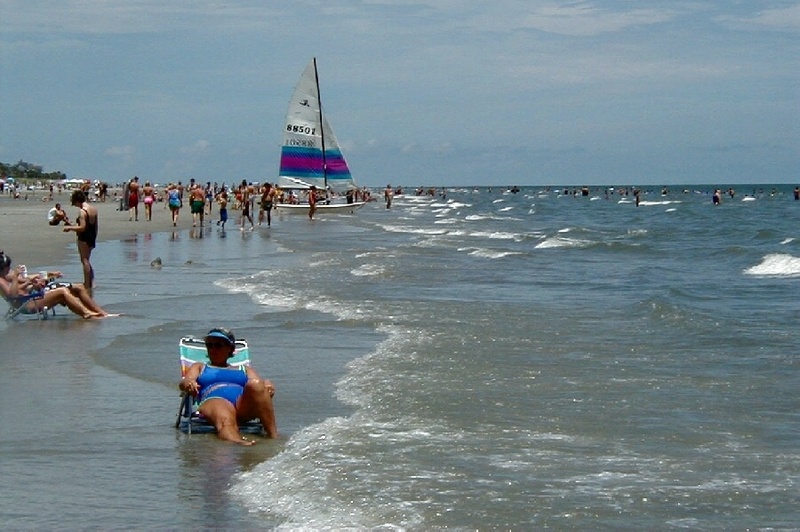 To make you beach excursion more enjoyable there are life guards that not only keep and eye out for every ones safety, they also offer beach chairs, umbrellas and other rentals which are available daily or weekly. On the beach you will always find some fun activities going on. 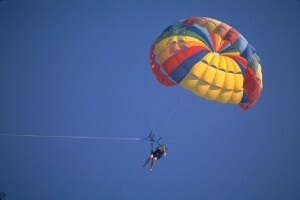 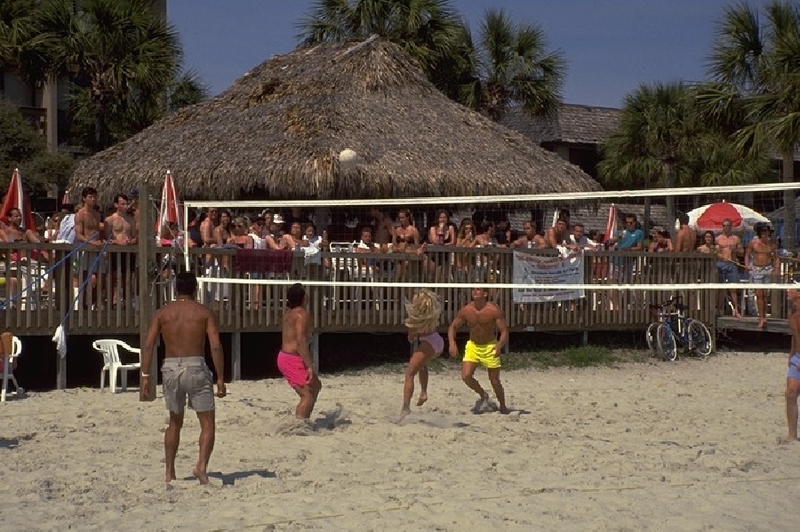 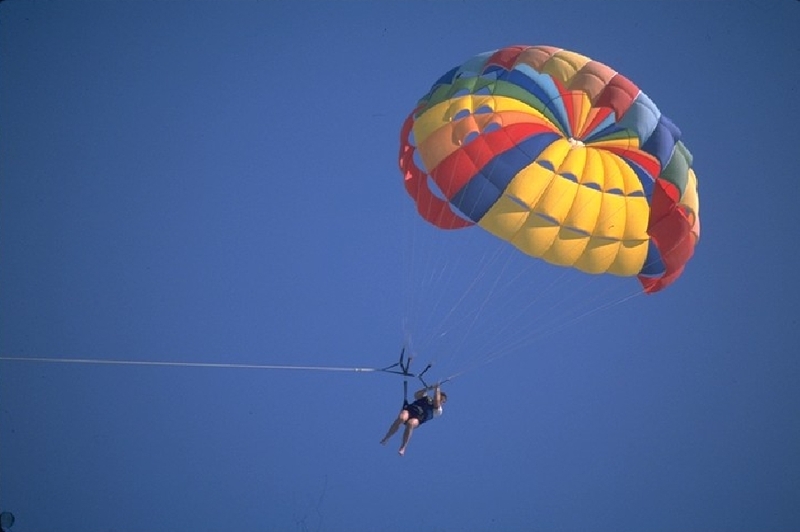 We have volley ball, biking, boating and parasailing available. 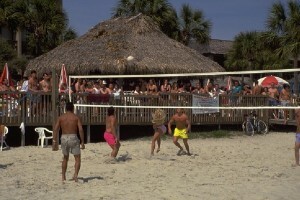 Many resorts offer outdoor entertainment and places to dance, eat, drink and have a good time. 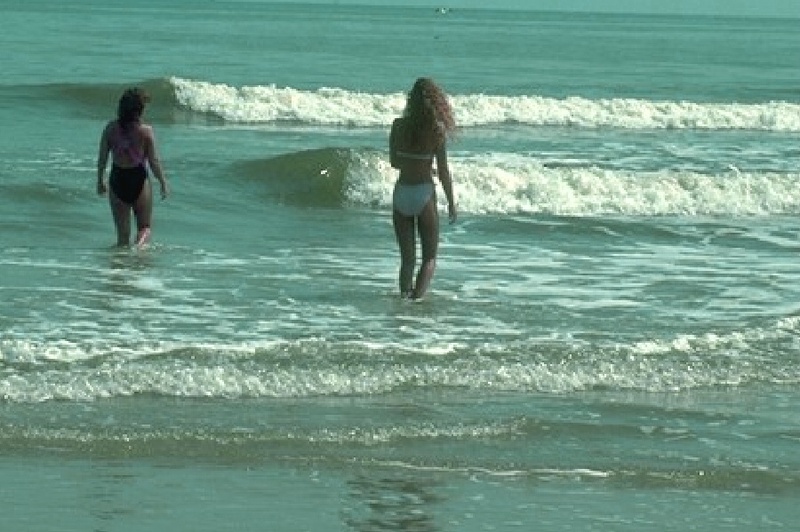 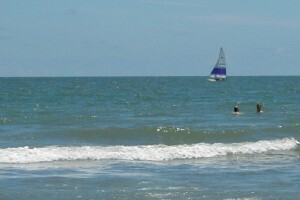 The ocean on Hilton Head Island is very clean and ideal for swimming. 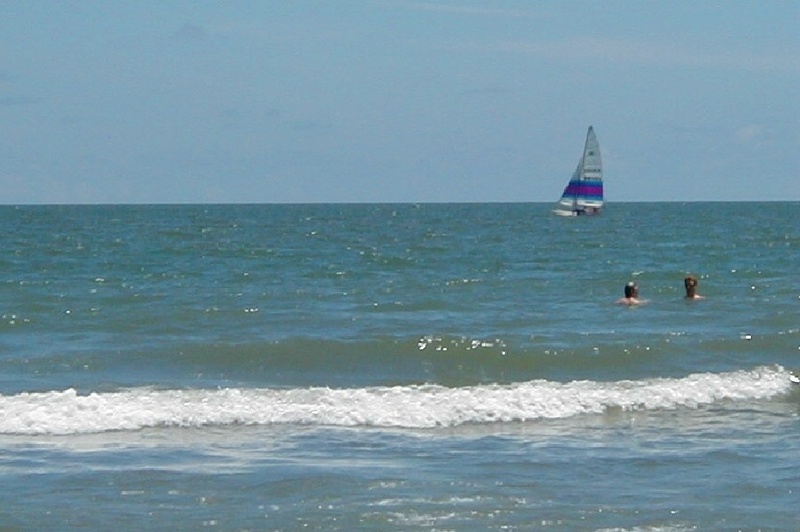 The surf is very gentle and ideal for children. 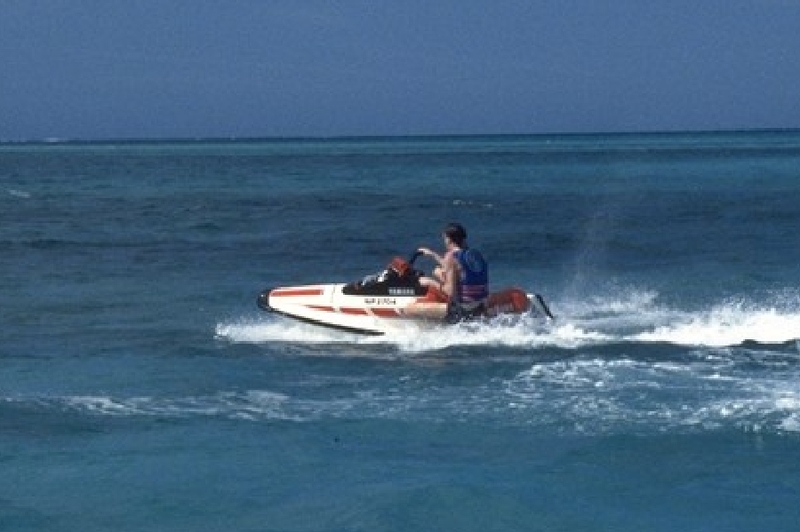 In addition to swimming many other water sports are available for the whole family to enjoy. 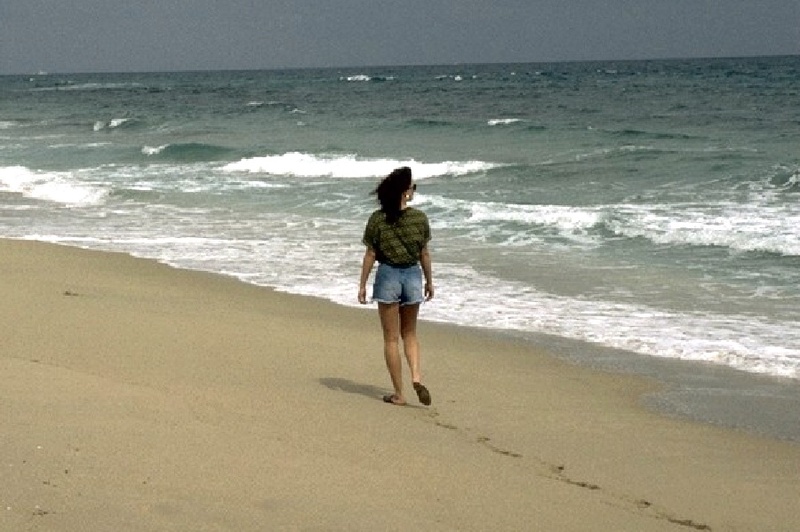 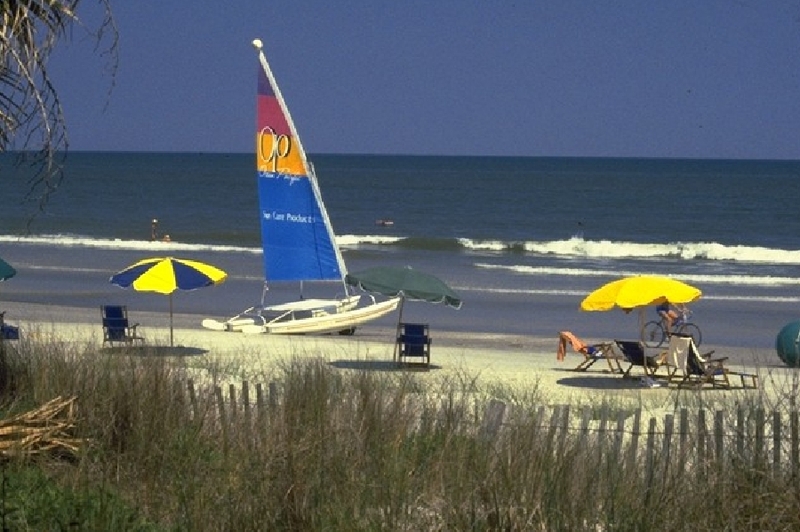 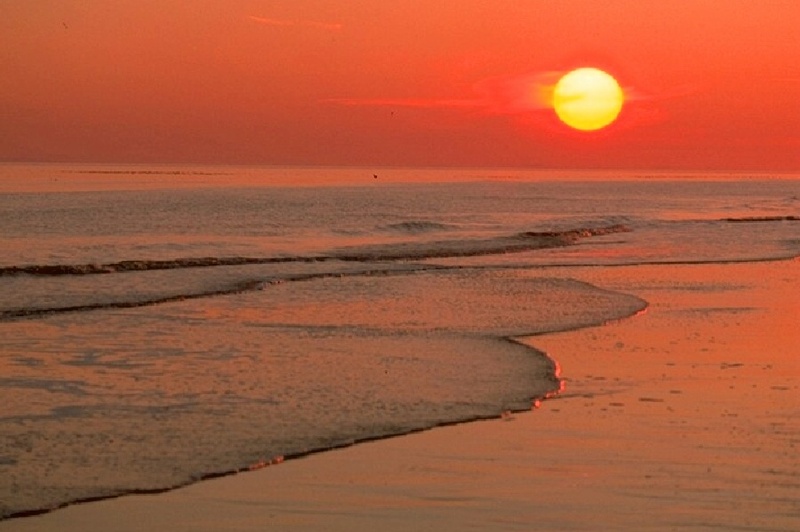 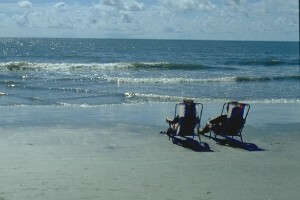 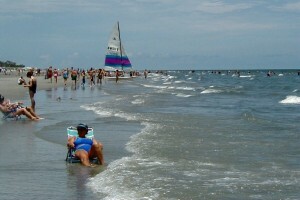 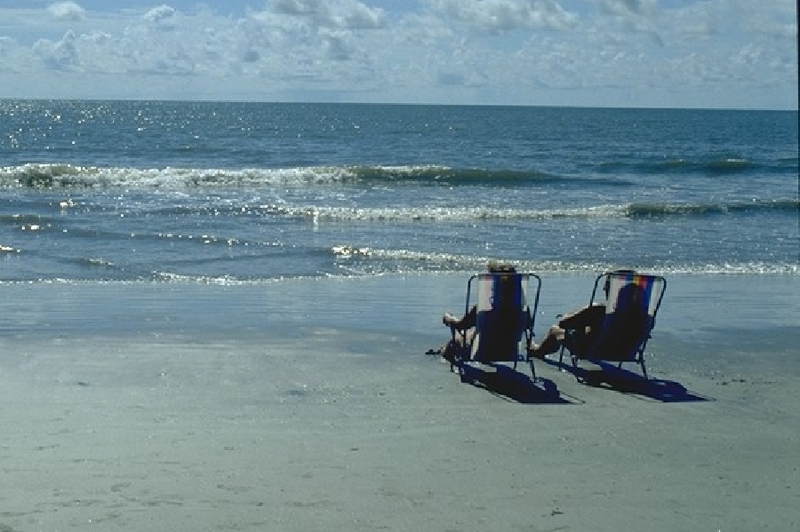 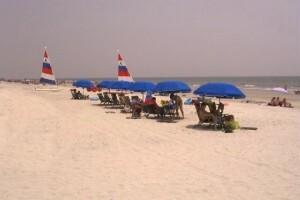 Hilton Head Island beaches are the perfect place to relaxing and take a long and peaceful walk along the surf. 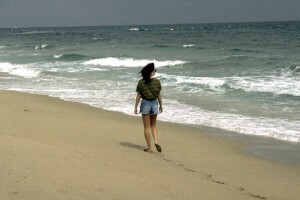 It is very safe here… so no worries about enjoying the sounds of the surf at sunset or evening stroll.